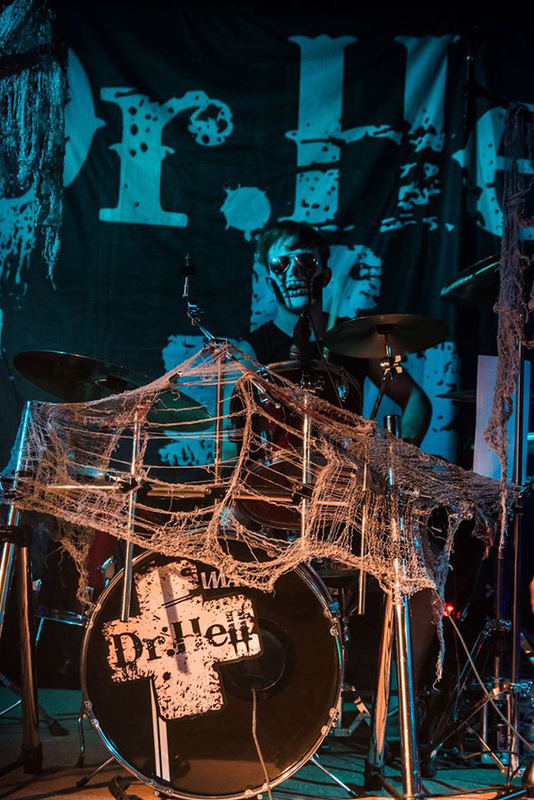 Dr. Hell claim to come from a secret place known as "The Bloody Islands", where they formed in 1812. 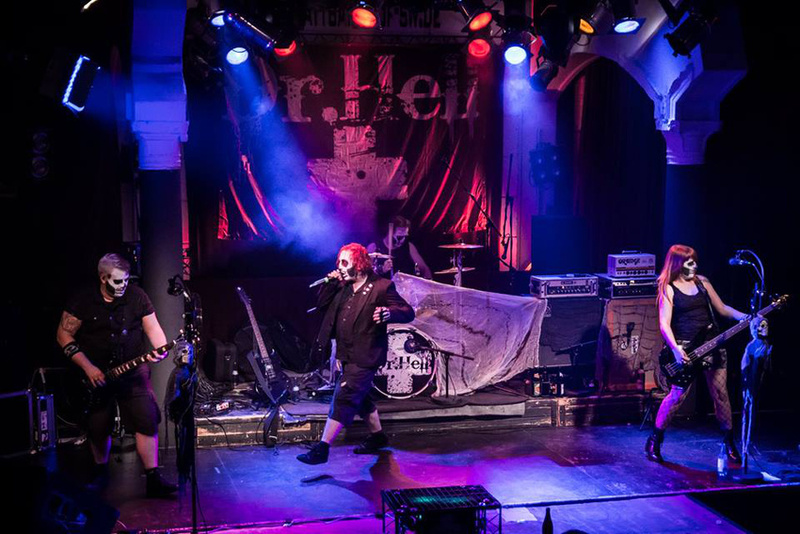 Conflicting sources report that the four pale-painted musicians actually hail from North Bavaria in Germany and got together in 2010. 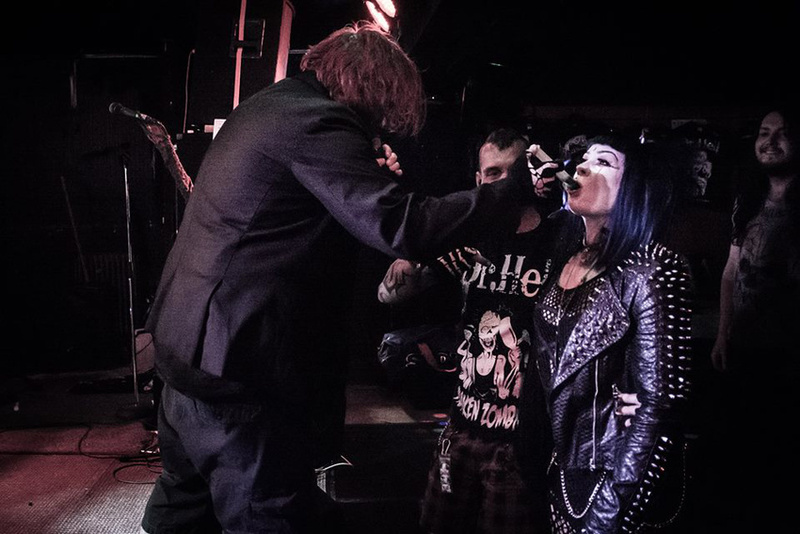 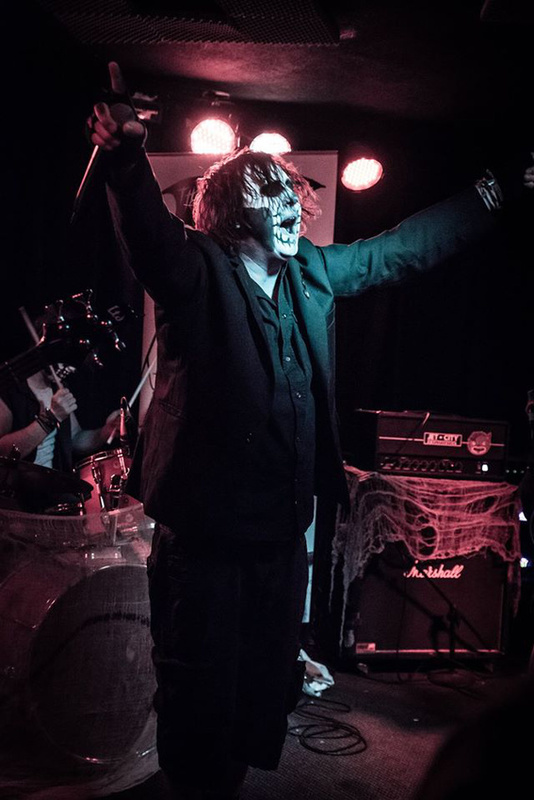 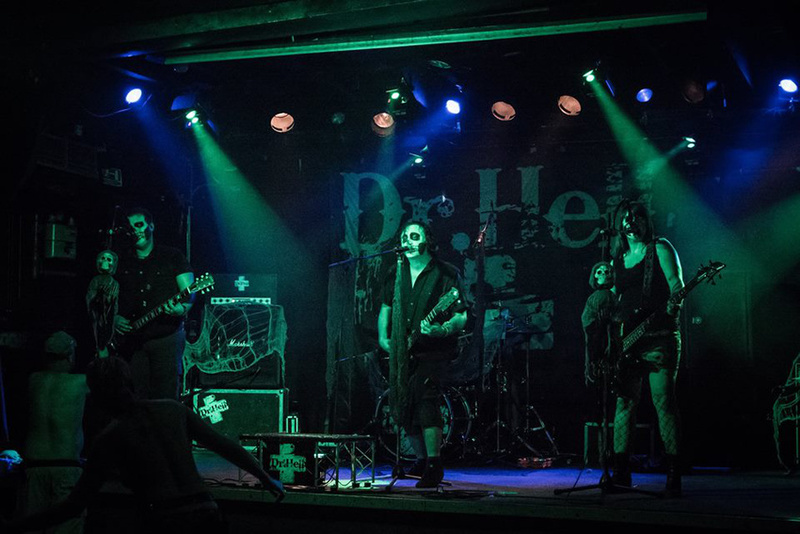 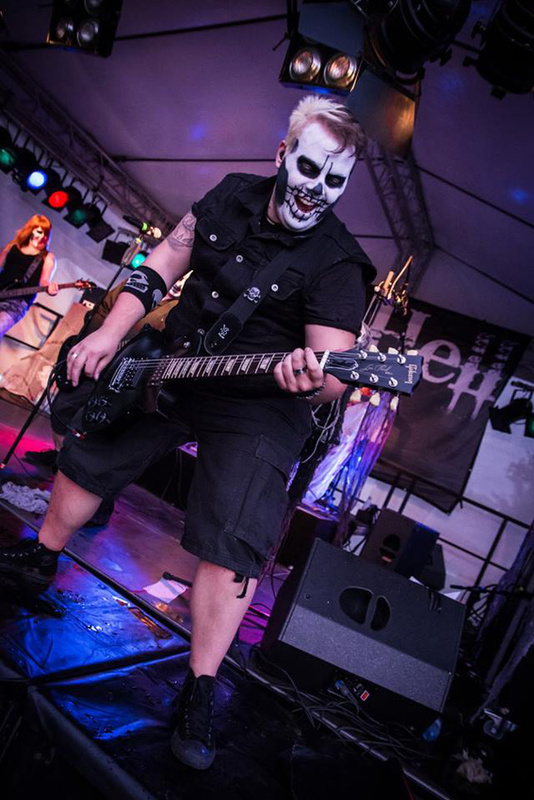 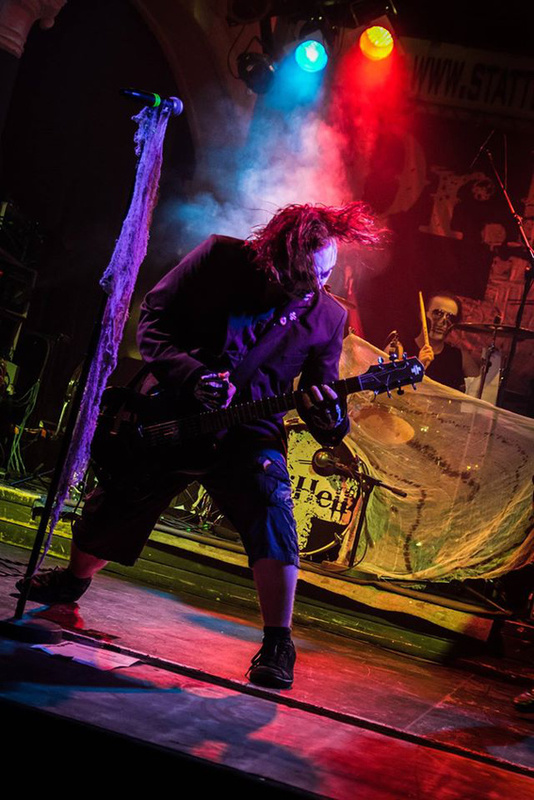 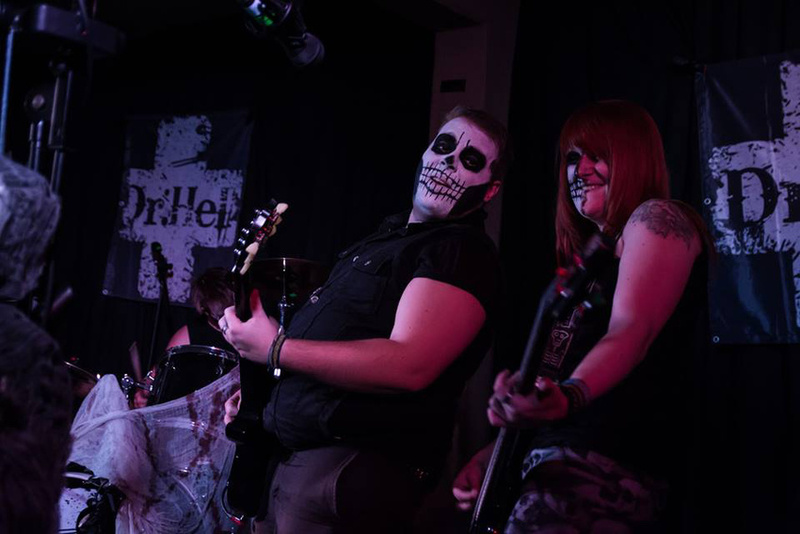 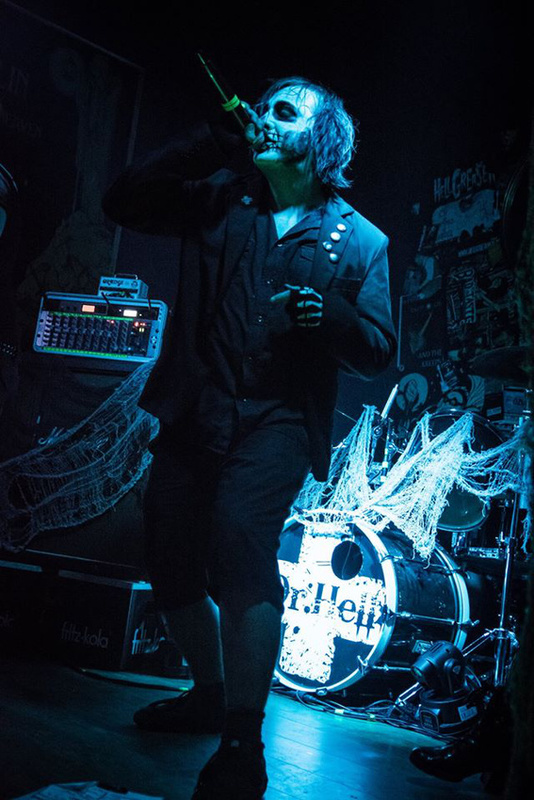 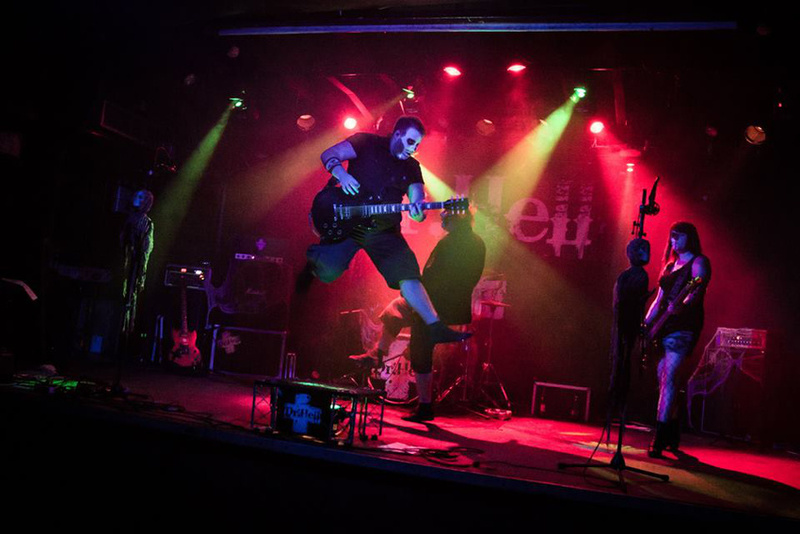 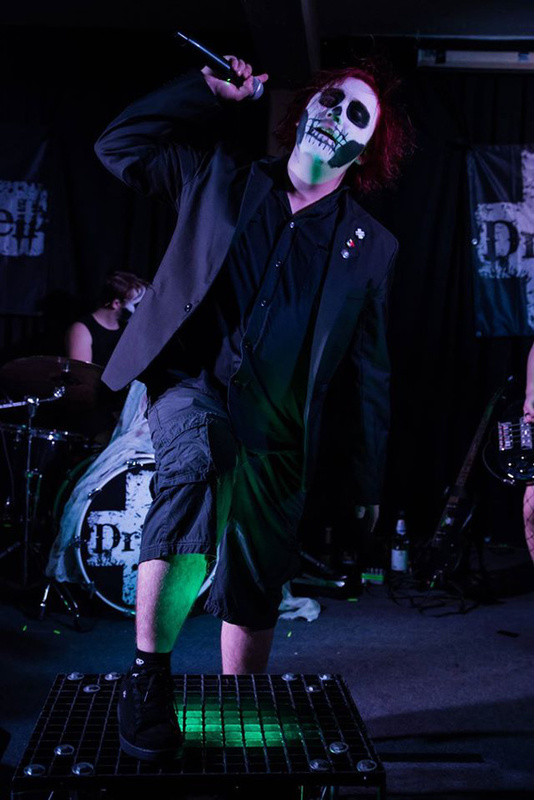 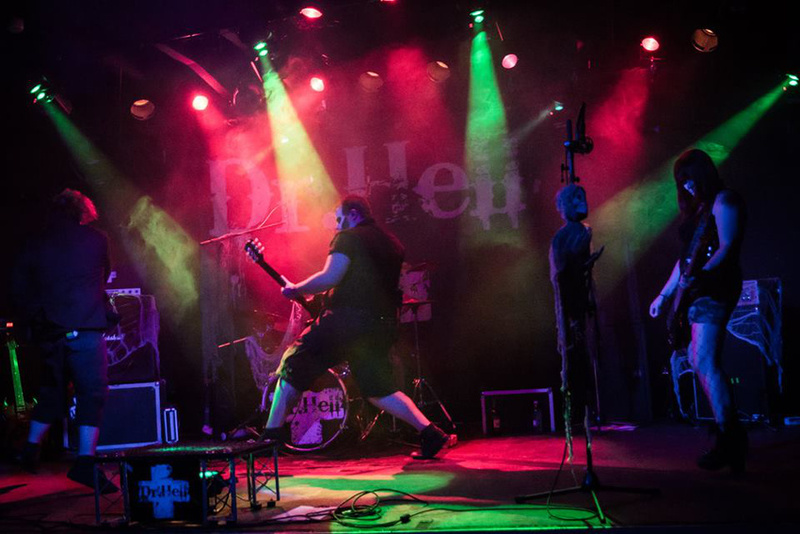 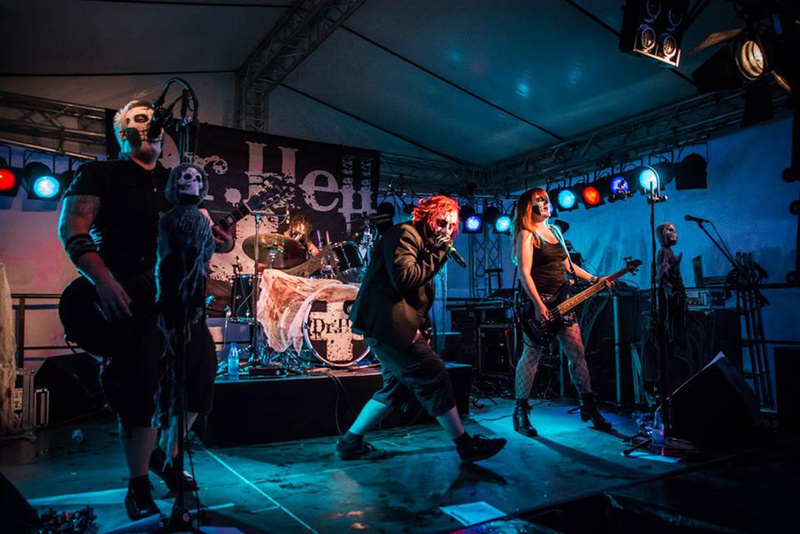 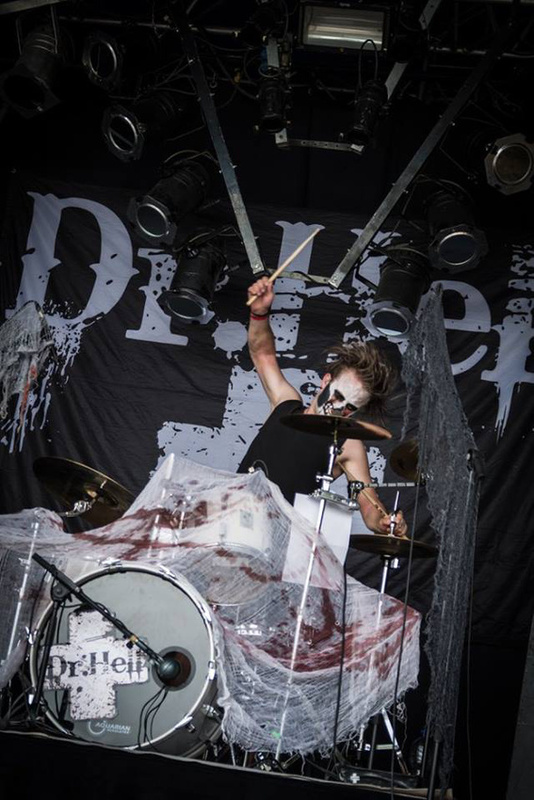 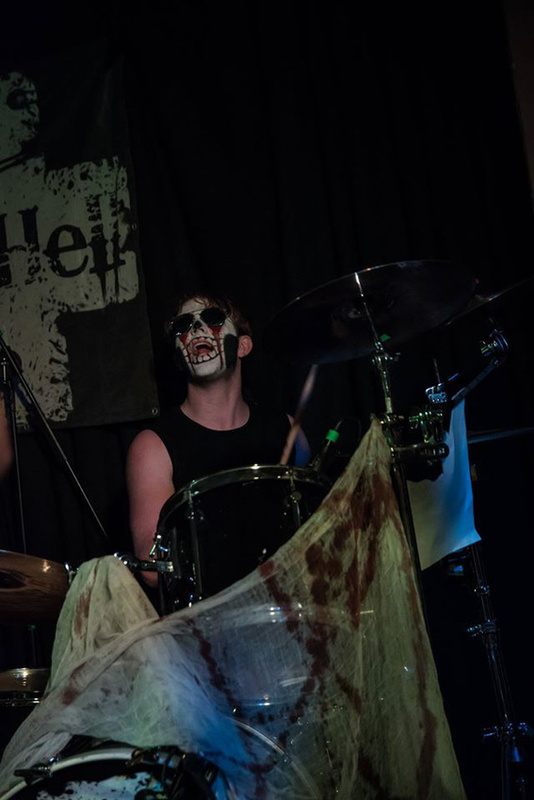 Whether in 1812 or 2010, Dr. Hell made a name for themselves in the Horror Punk scene through their two full-length releases, "When I was just a little ghoul ..." (2012) and "Drunken Zombies" (2014). 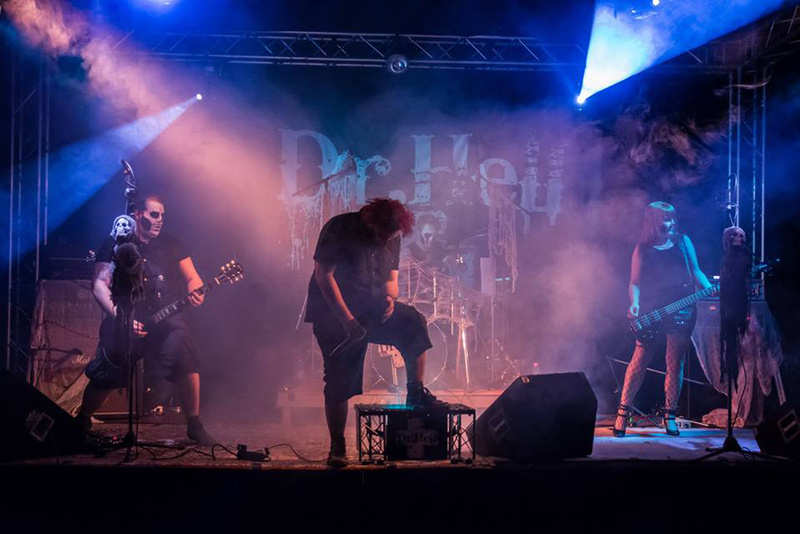 The music of Dr. Hell falls somewhere between punk and metal with horror-themed songs combined with a healthy dose of morbid humor. 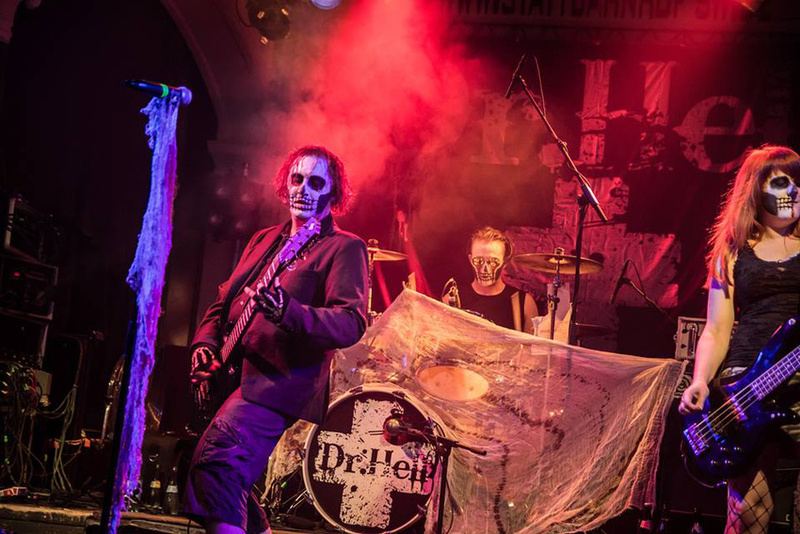 Even better live than on record, their live show consists of eerie lights, cobwebs, black linen and skulls. 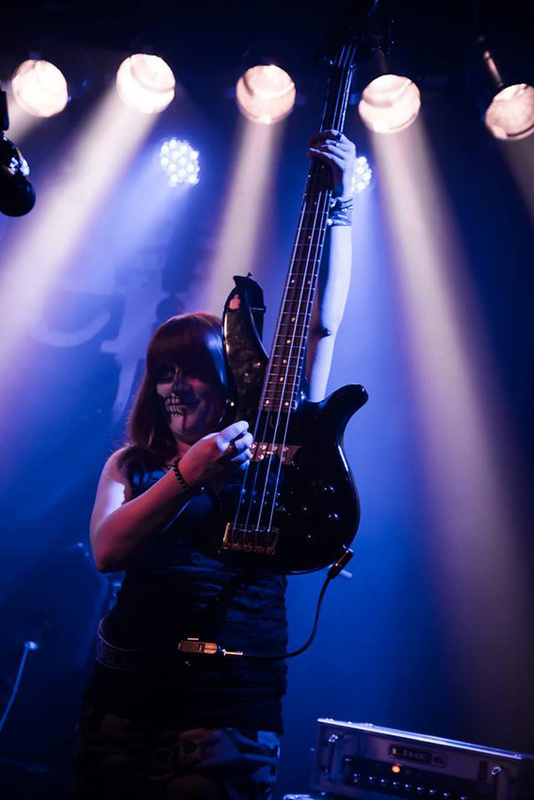 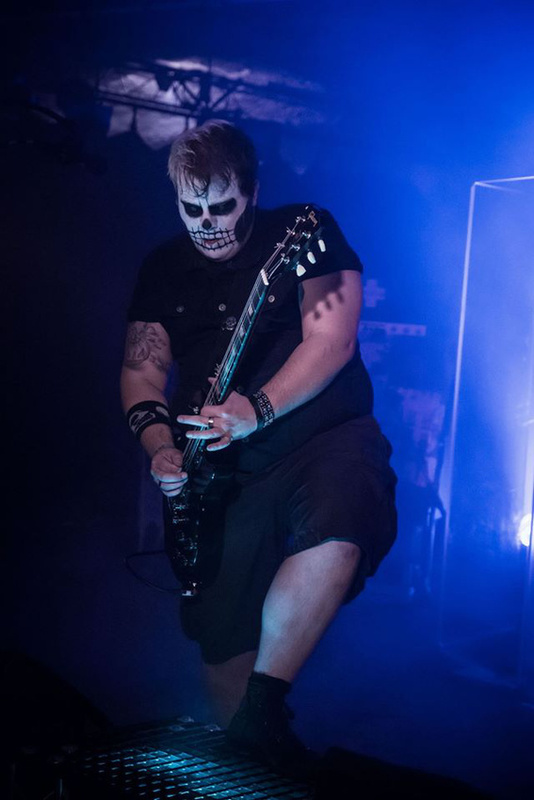 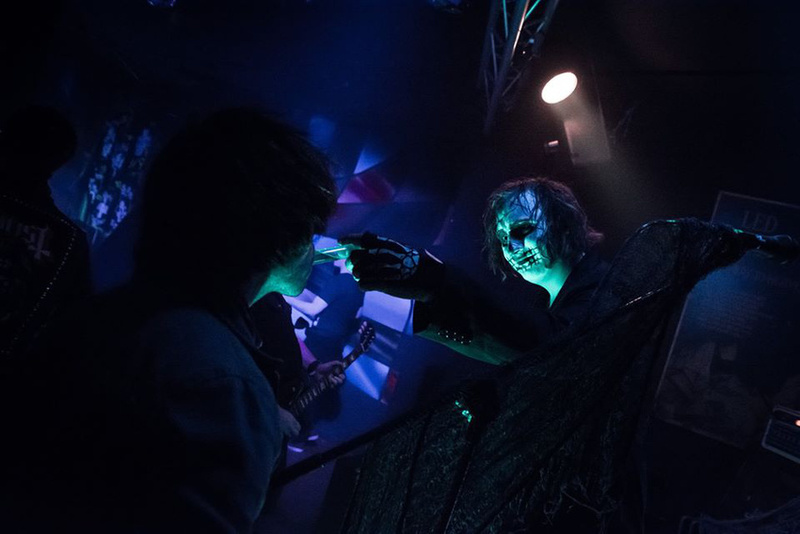 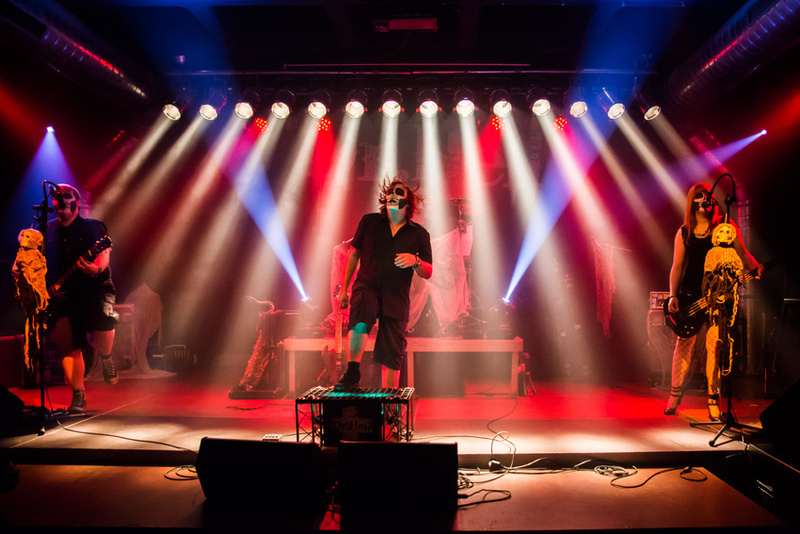 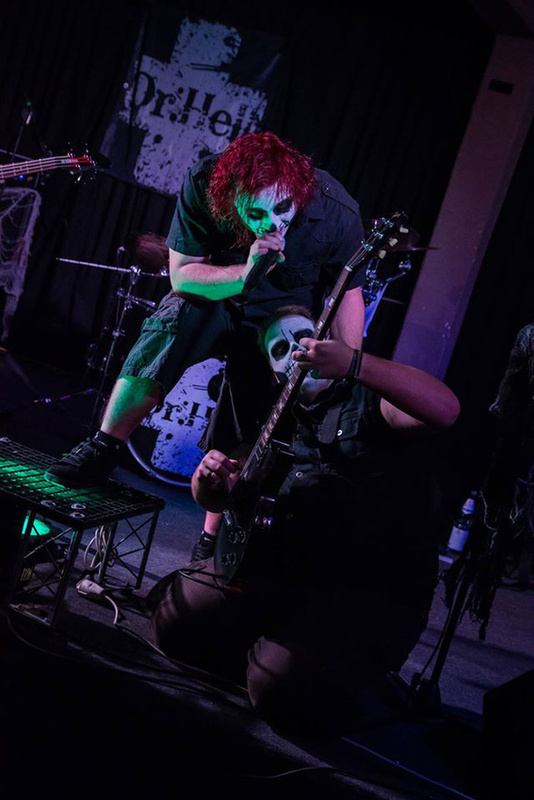 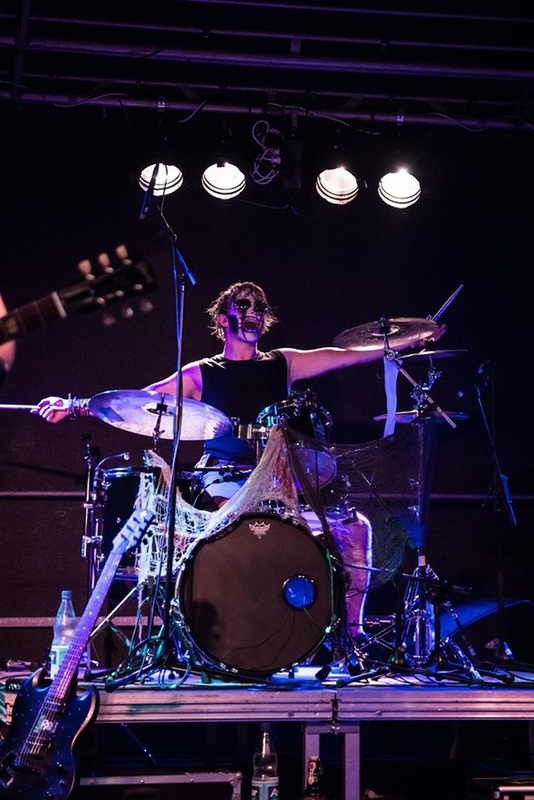 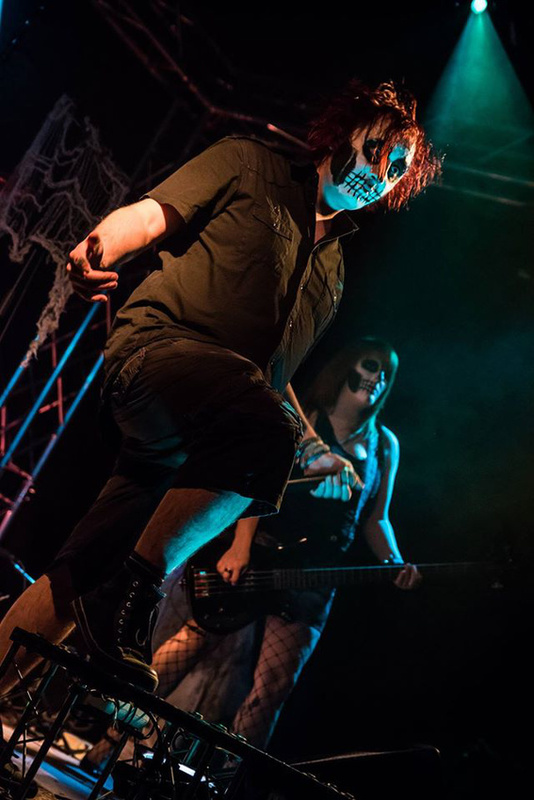 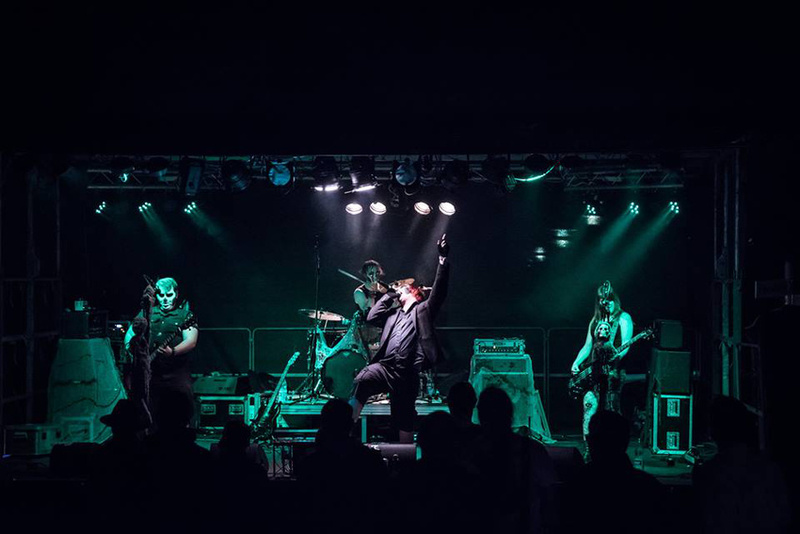 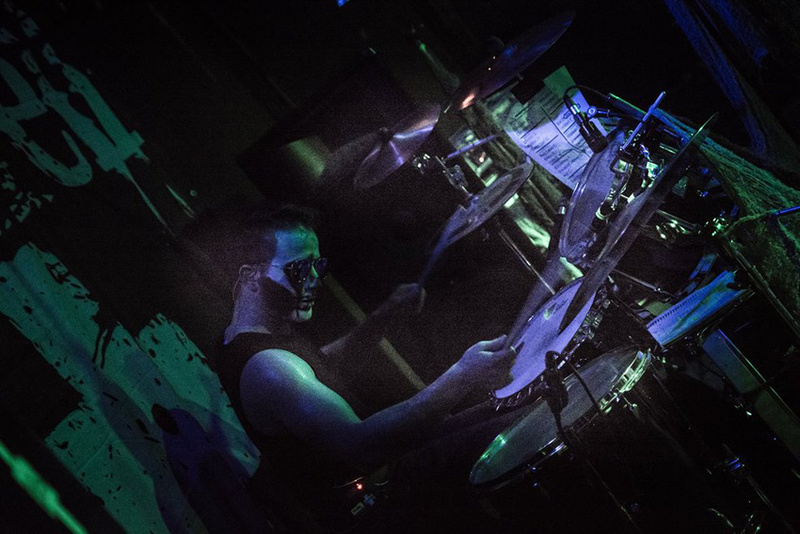 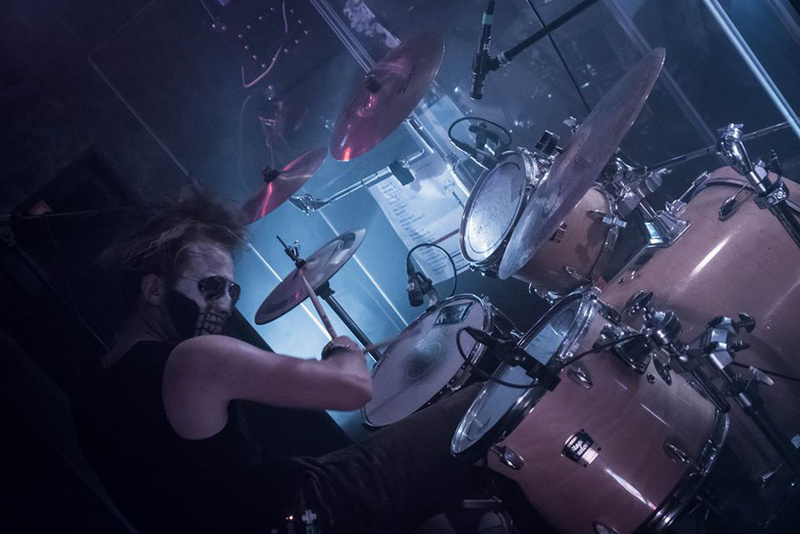 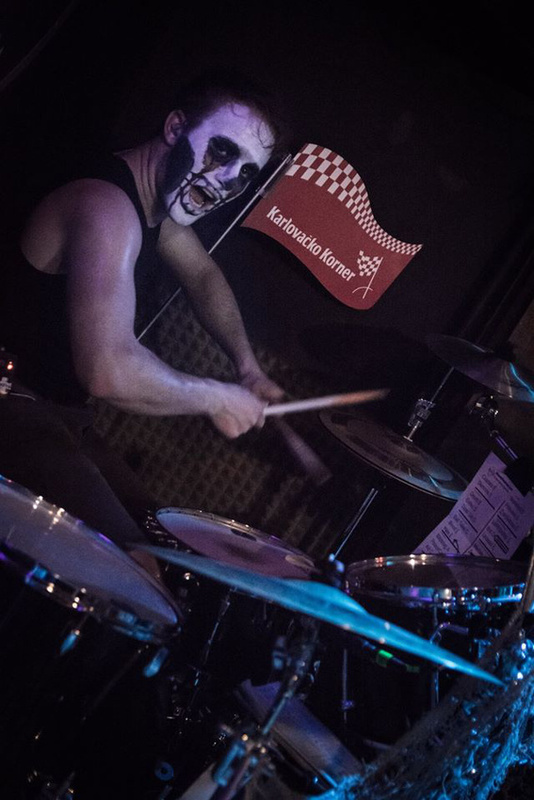 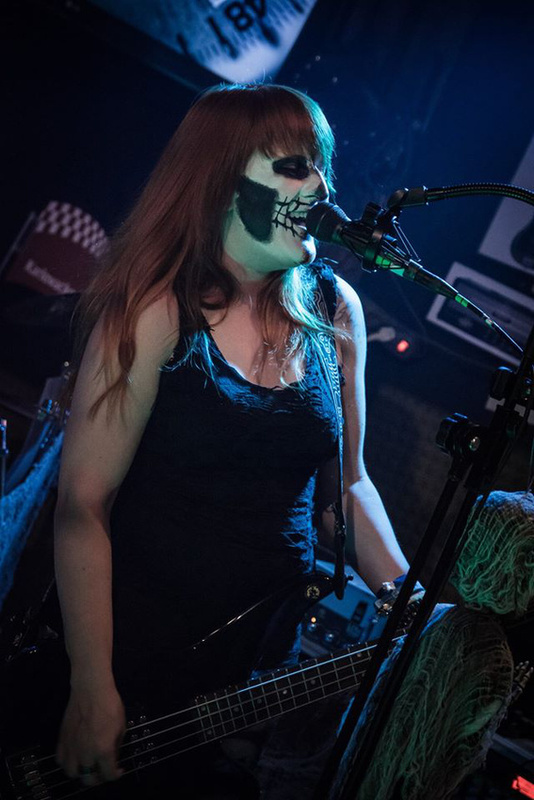 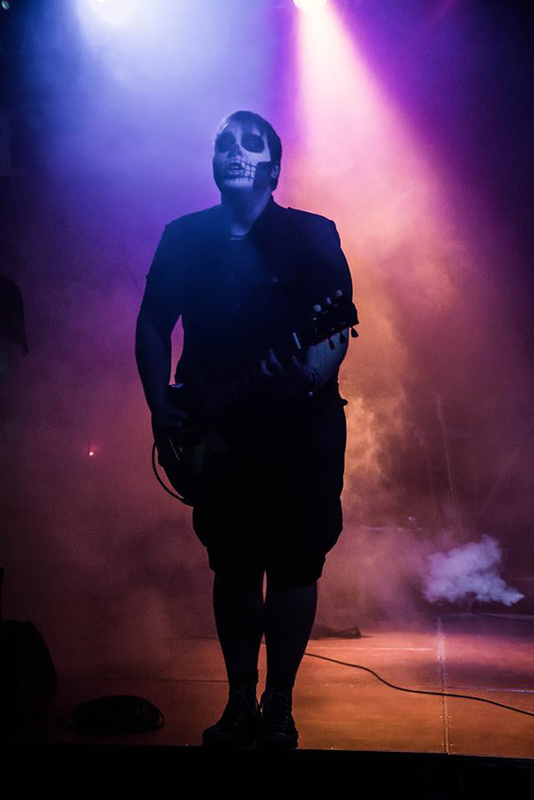 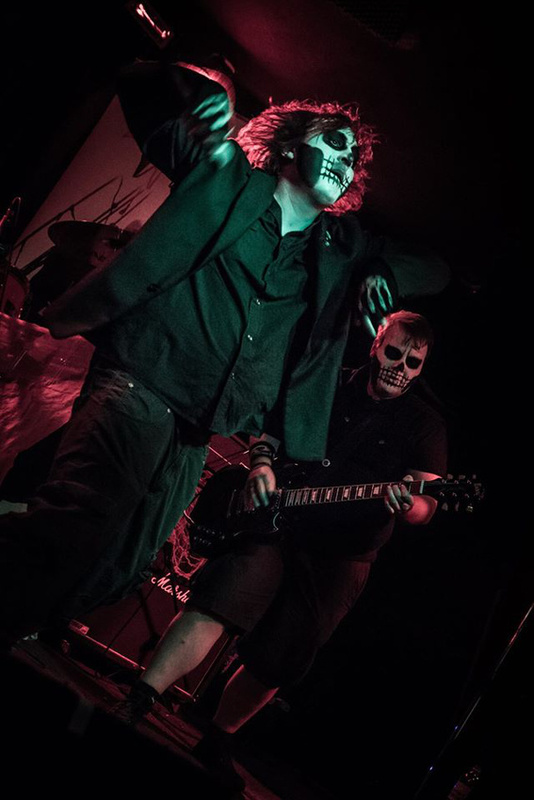 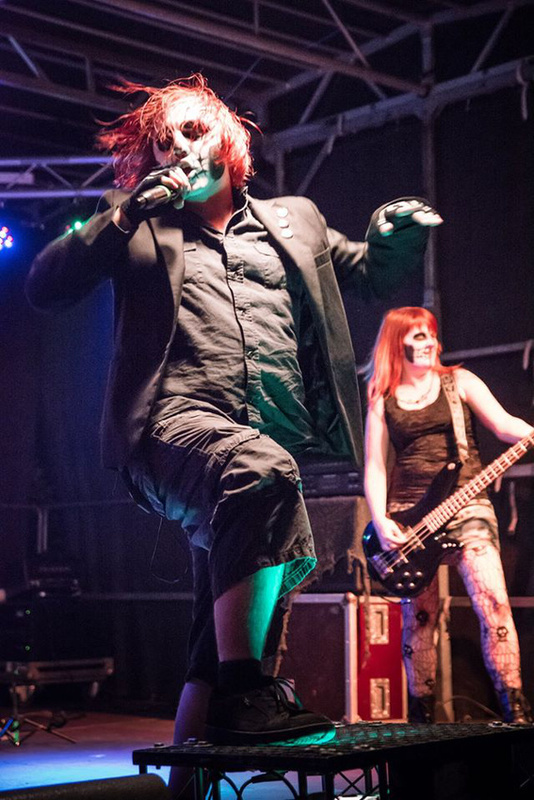 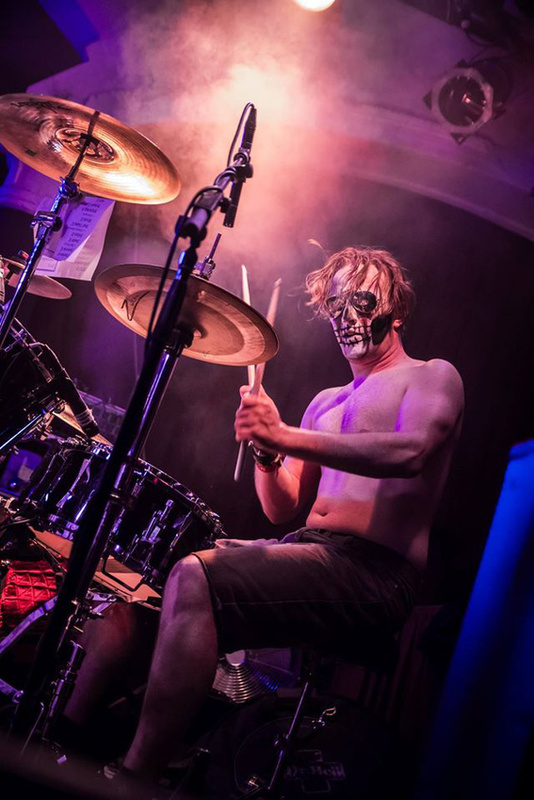 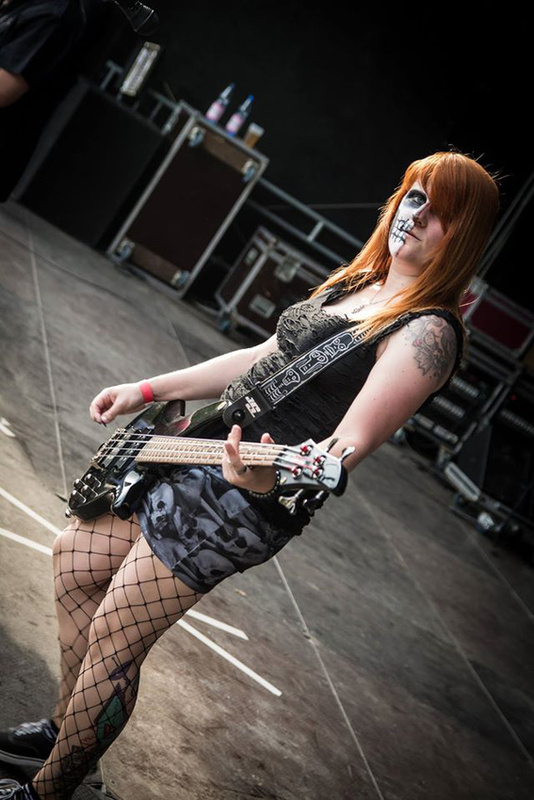 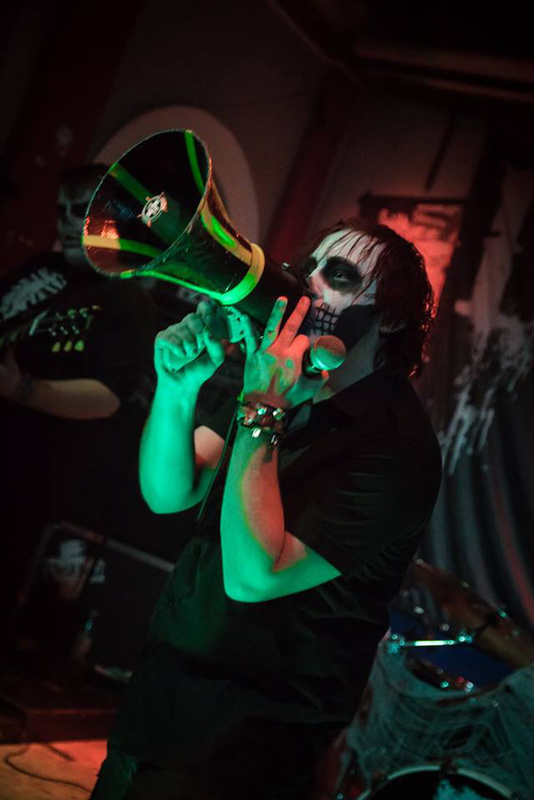 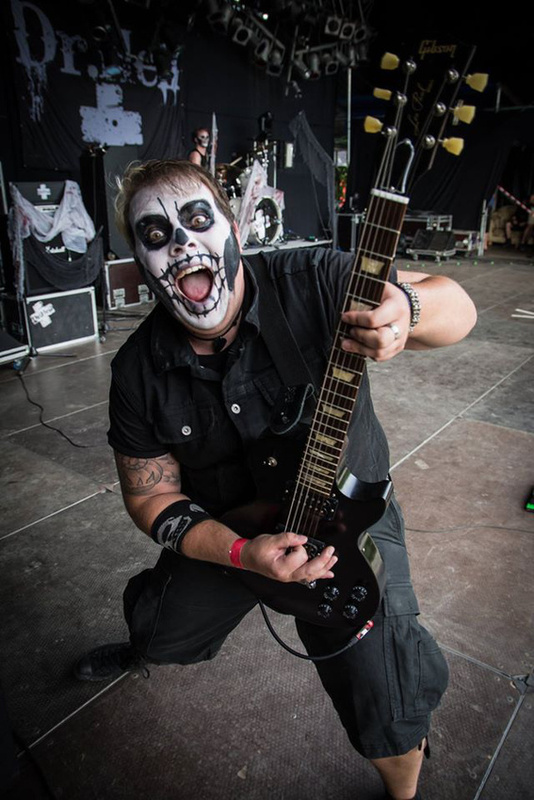 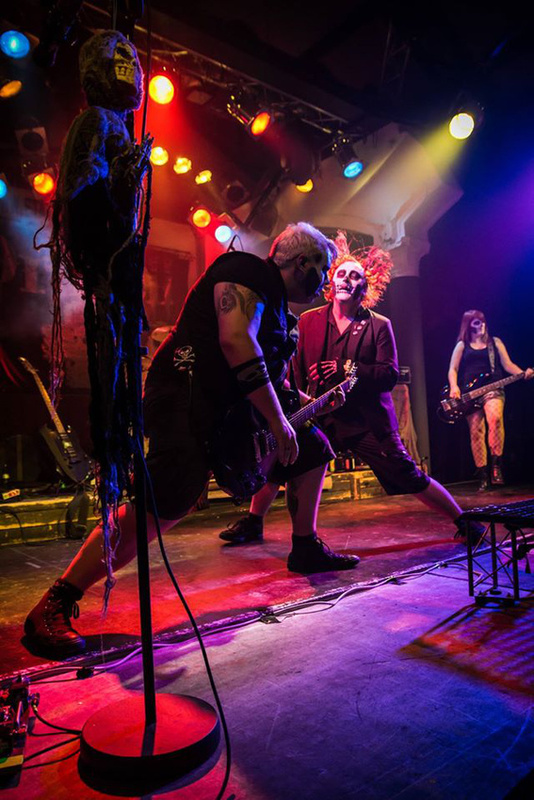 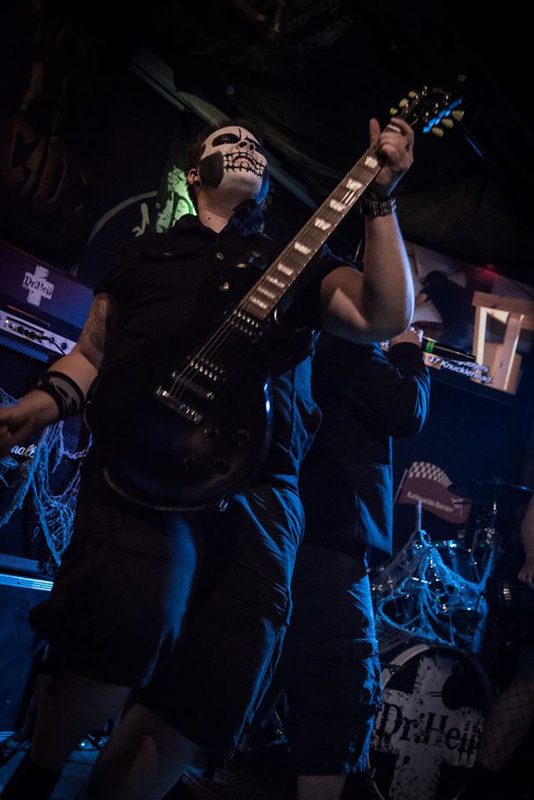 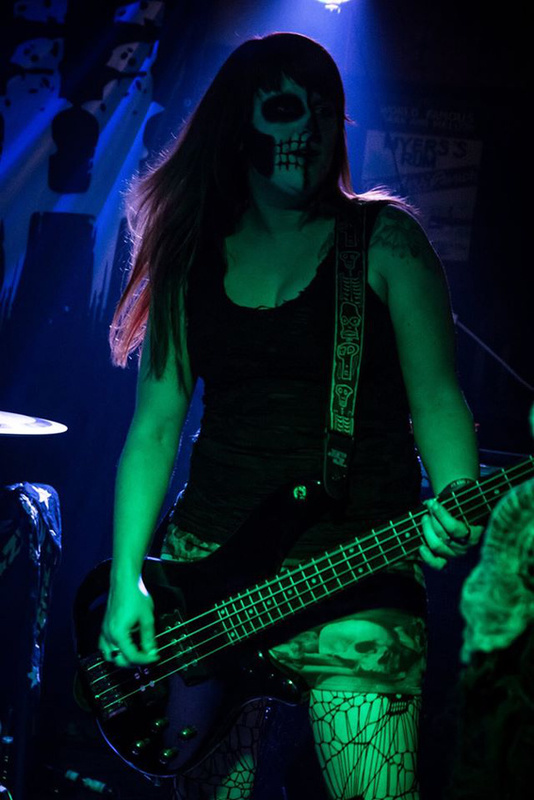 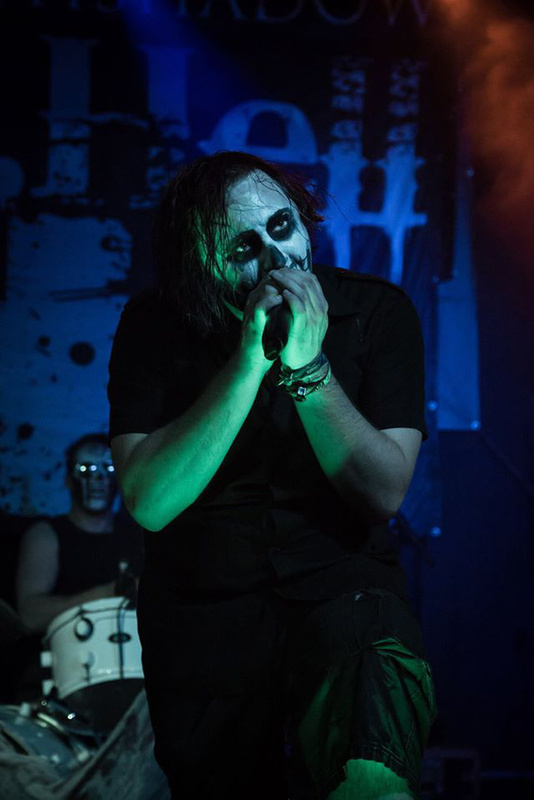 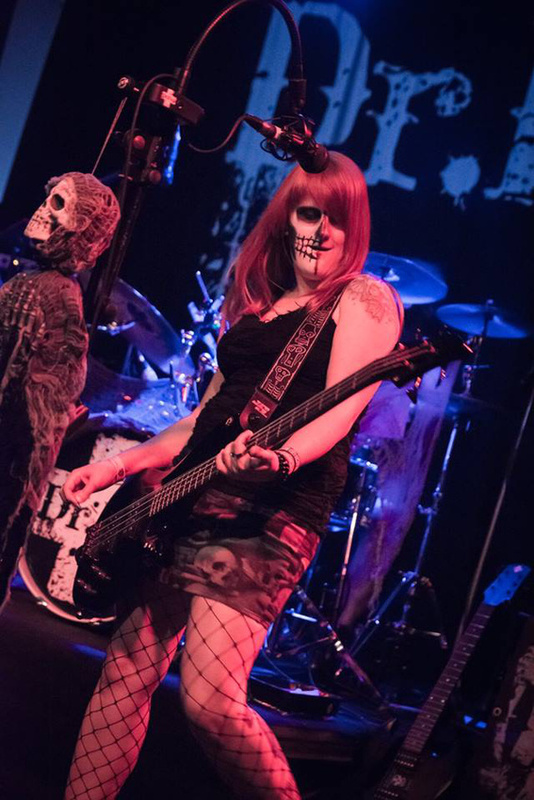 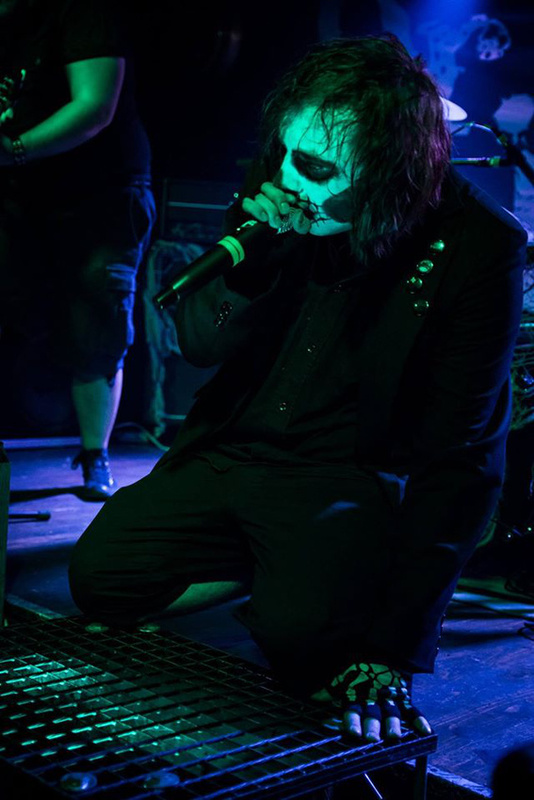 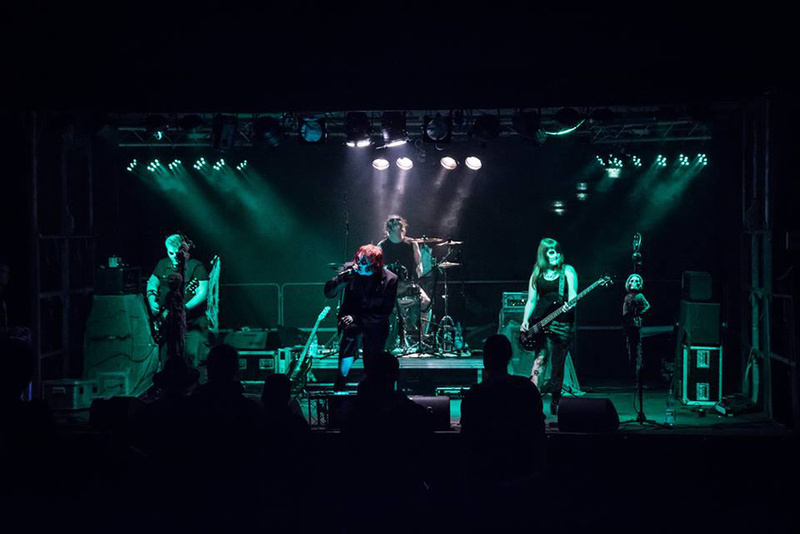 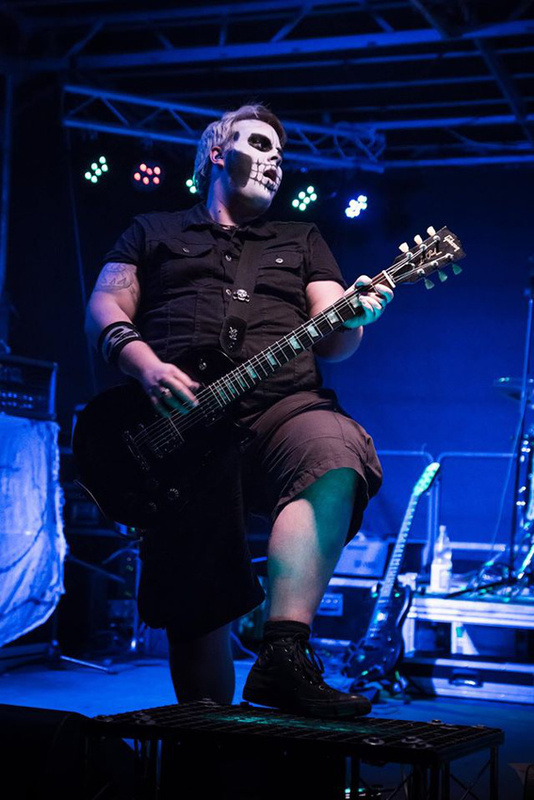 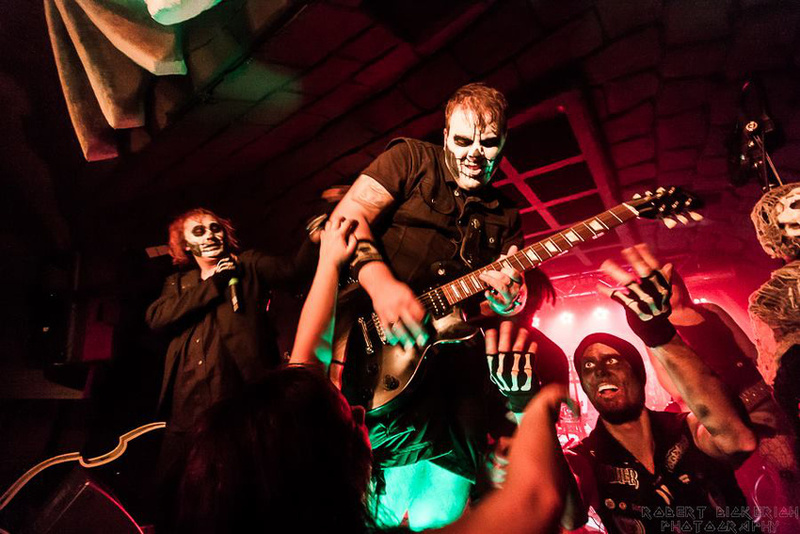 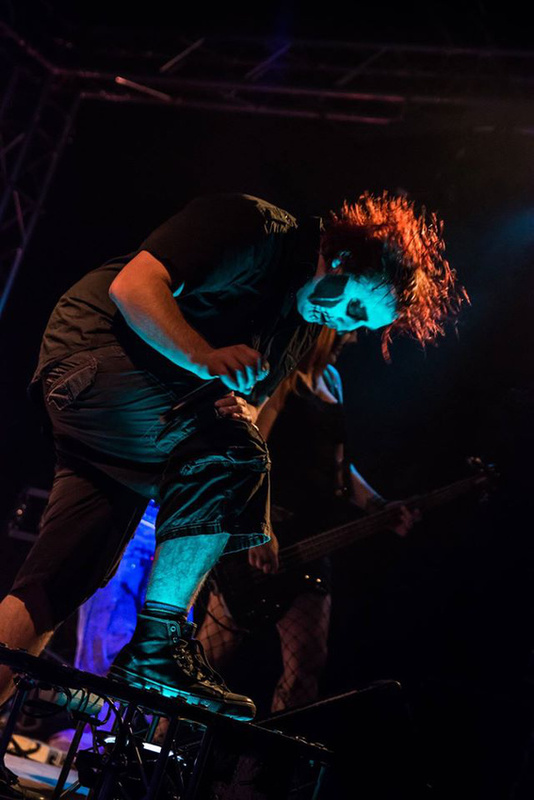 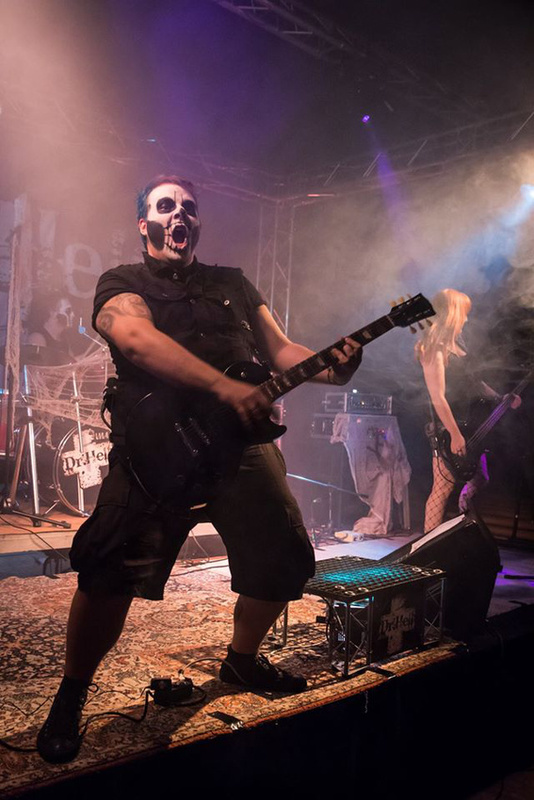 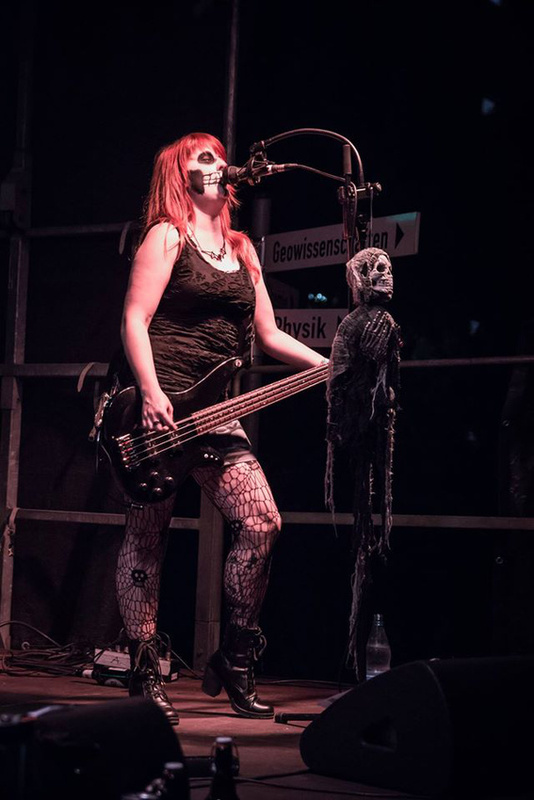 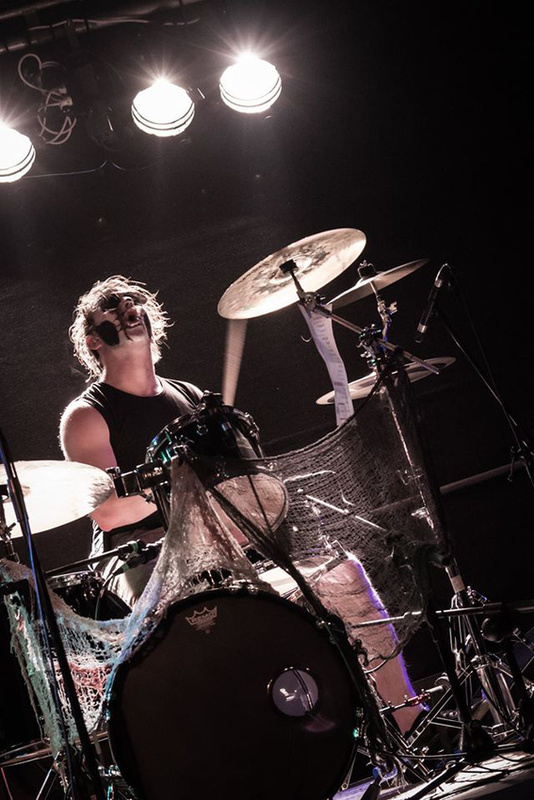 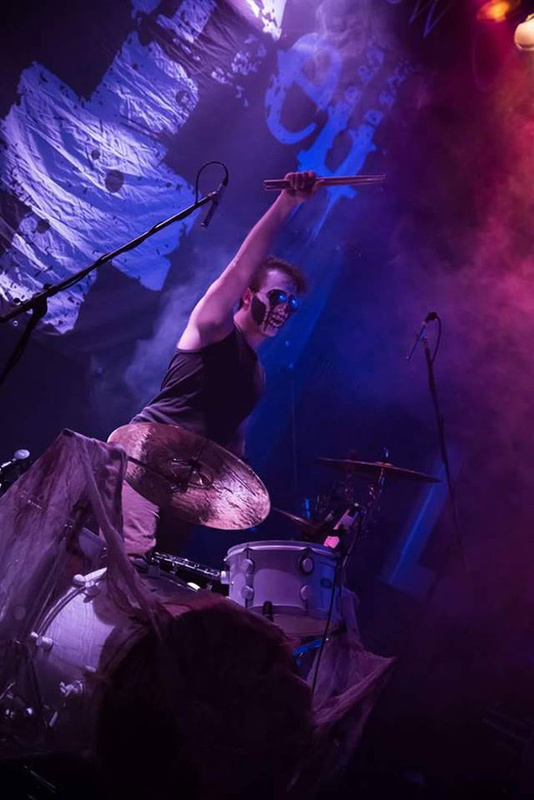 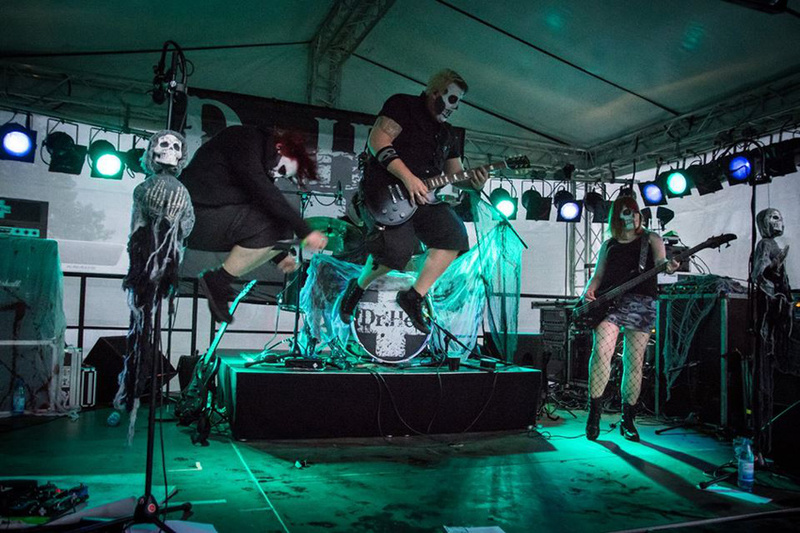 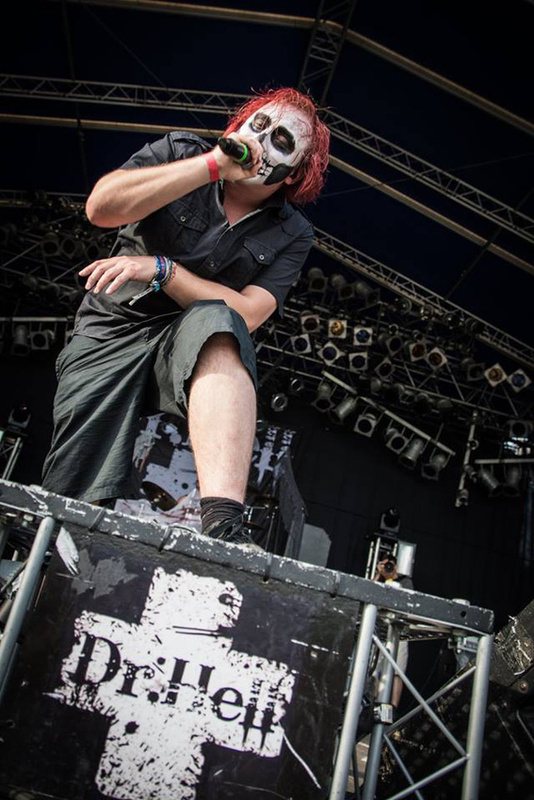 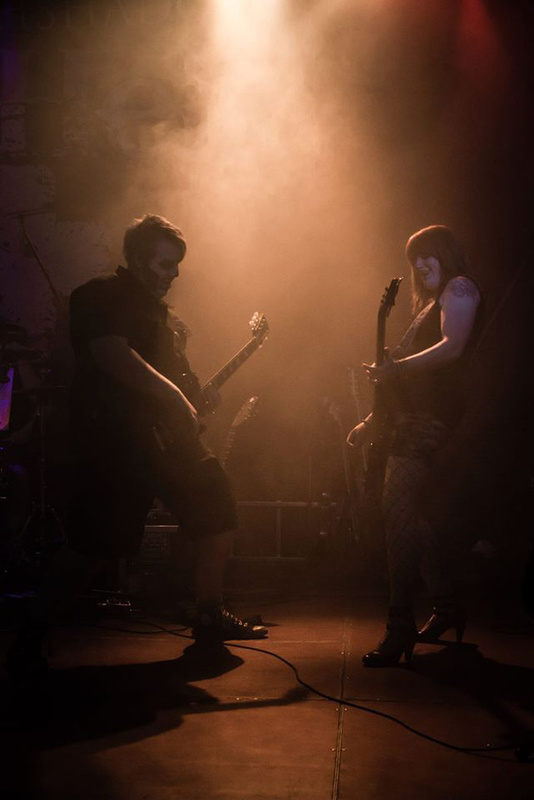 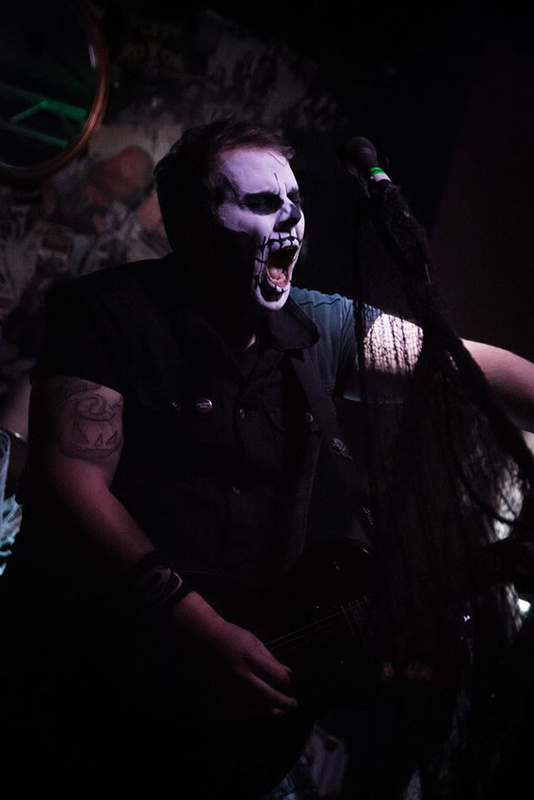 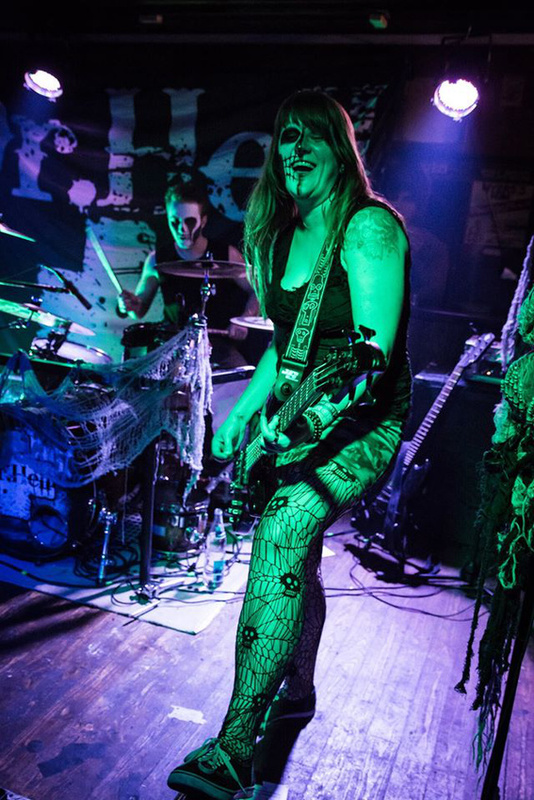 Dressing the stage and themselves in ghoulish attire, they turn every gig into a Halloween party in and get the audience rock (...) Mehr anzeigening with songs about zombies, werewolves and vampires.